We’ll help design your decking! 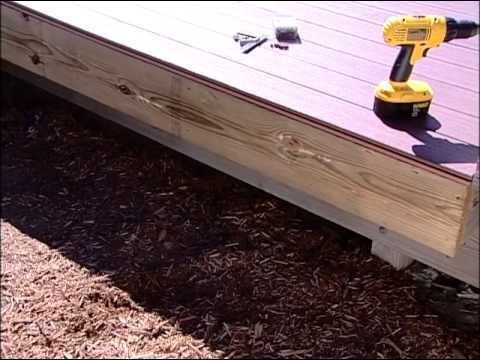 Thought of remodeling your deck but don’t know where to start? Juggling between a couple of different decking materials and can’t decide which one to go with? 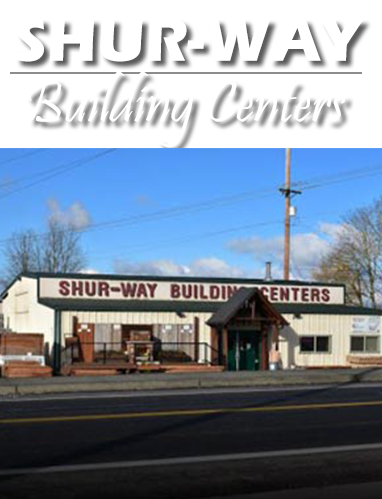 Your local experts at Shur-way Building Centers will help you make the right decision. They’re easy to clean and don’t require much maintenance. 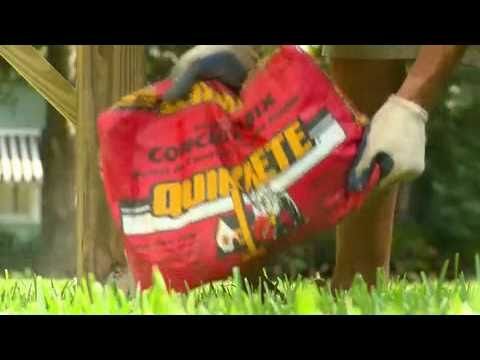 They are simple to install if you plan on a DIY job. 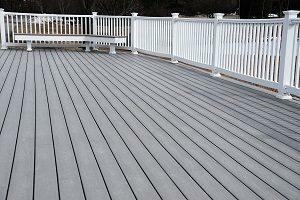 Composite decks don’t absorb much moisture and last long. Not interested in composite materials? We carry natural woods as well! We understand if you prefer the feel and smell of a true wood deck. We love it so much we’ve been working with it for over 30 years! 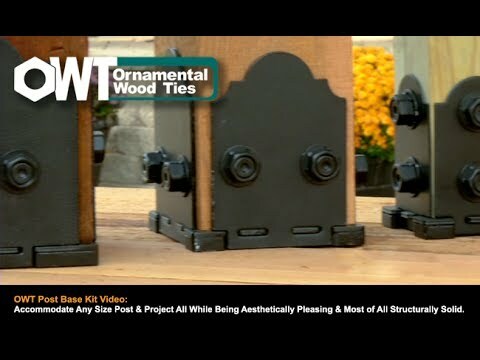 We have a number of different types, styles, and sizes of wood pre-cut for easy installation. Common woods like Cedar we keep in stock in lengths up to 16 feet long for whatever project you have in mind. Want something more unusual? Take a look at our hardwood and bamboo selection. You’re sure to find that perfect look you’ve been searching for! Need installation tips? We know our stuff! As specialists in home materials, we can guide you if you have questions about how to put in a particular section of your deck or any other project you may have. Don’t want to risk doing it yourself? We can recommend some great contractors that are honest and trustworthy and won’t rush the job. We’re dedicated to helping our customers every step of the way, so when you choose us, you choose someone who’s honest and hardworking like you. 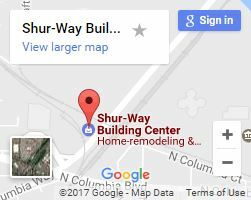 So call or contact us today or stop by and look at our huge selection!